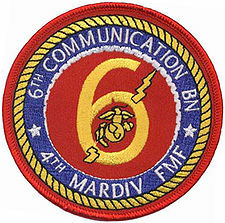 AAR PGR Welcome Home 6th Comm Marines! 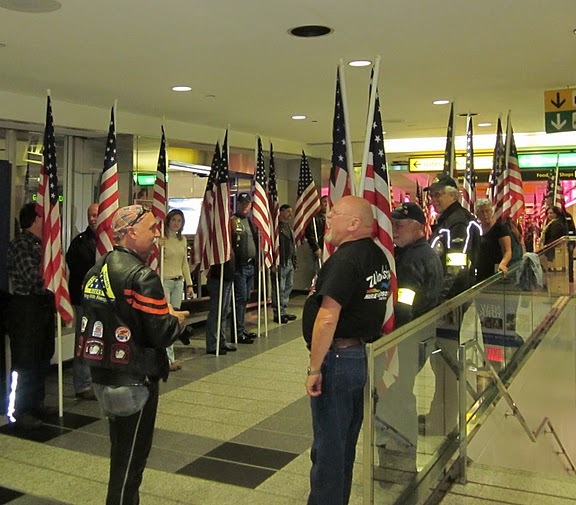 On Sunday, October 10, 2010, the Patriot Guard Riders joined the Fire Family Transport Foundation and Marine families to welcome home members of the 4th Marine Logistics Group, 6th Communications Battalion (4th MLG 6th Comm) at LaGuardia Airport after their tour of duty in Afghanistan! This was the scene as the Marines were escorted through the terminal! Here is a nice slideshow of the restoration by the Post Star. Our original report is here. 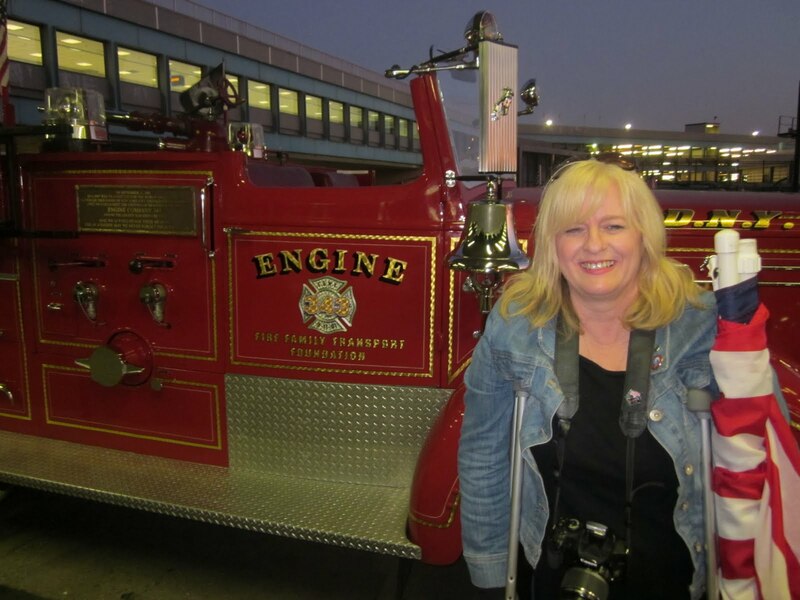 Excellent commentary on the rising tide of attacks against the Tea Party movement.